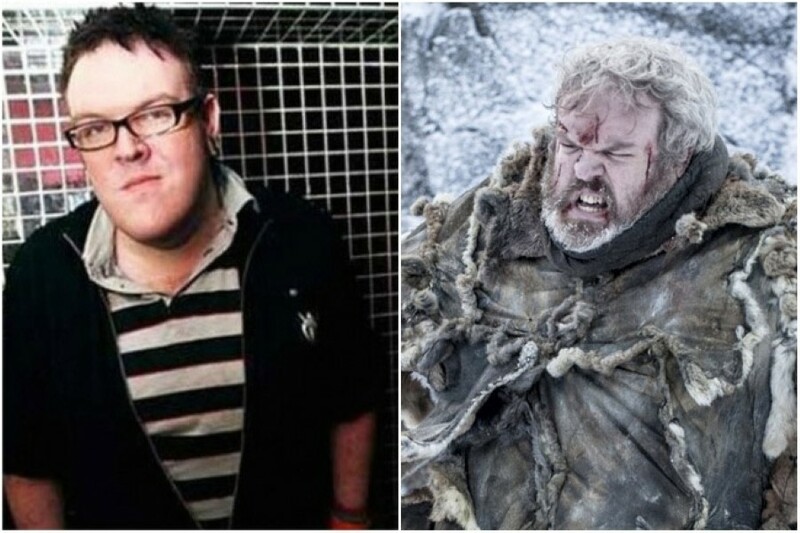 The latest season of Game of Thrones is here and it has come with new characters and reintroduction of old characters. 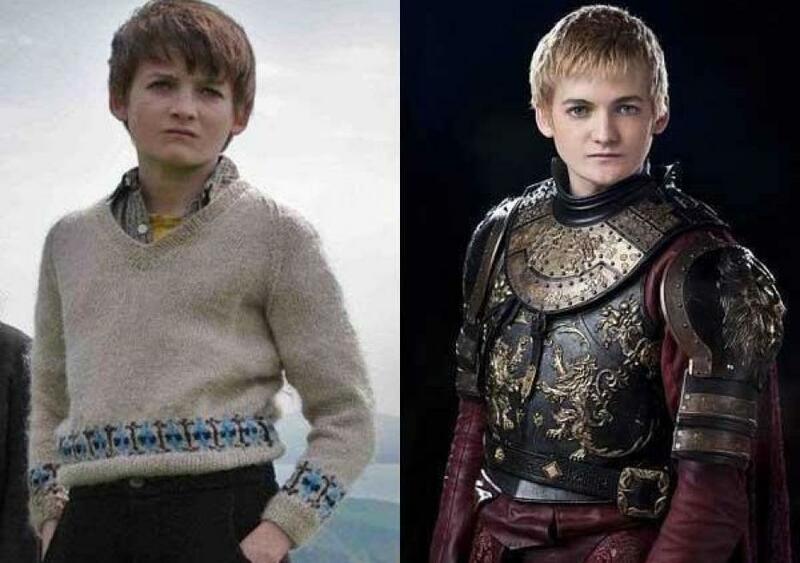 What’s interesting apart from the twists and surprises in the plot is the fact that some of the characters have really grown up in the past one year, like Bran. 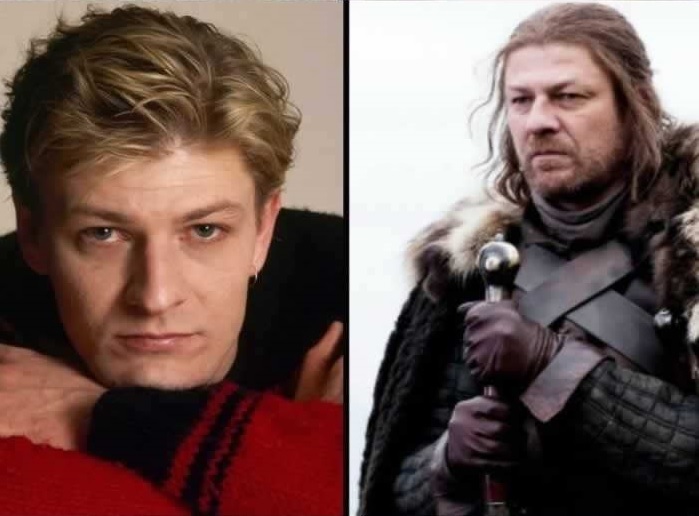 For this reason, we got interested in knowing how the older actors looked like when they were younger. 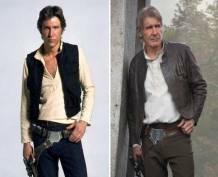 You may be surprised that the looks changed from good to bad or from bad to good as they grew older. For the ladies, they look so different in character that looking at their photos when they were young, you wouldn’t believe they are the same people. 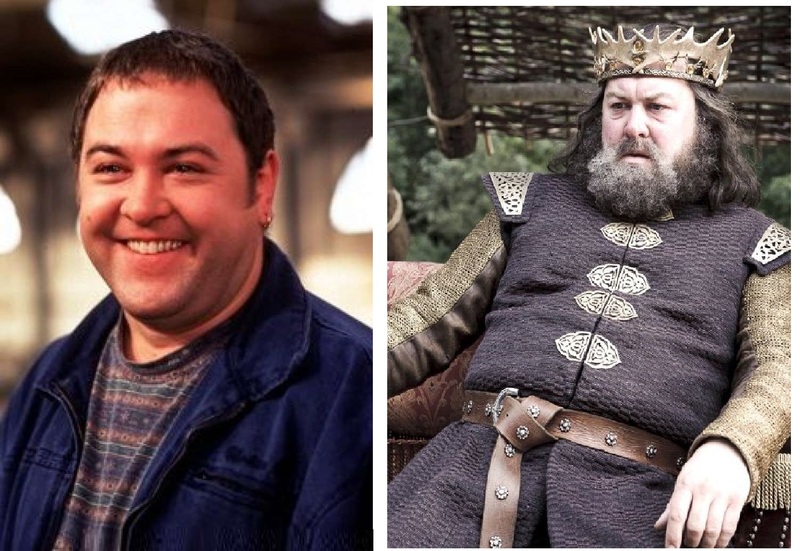 Let us look at some of the actors with their photos then and now. Back then before he became a hairy built man carrying swords around, he was a lad with brown hair and pierced ears. The eyes are still as stern as they are now but the fashion sense is still a game of fur. 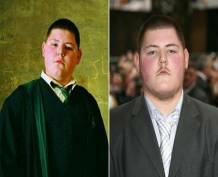 Love him or hate him, the lad has that sneer well preserved since childhood. And here I thought it was just an act he was putting on for his character. He hasn’t changed a bit. 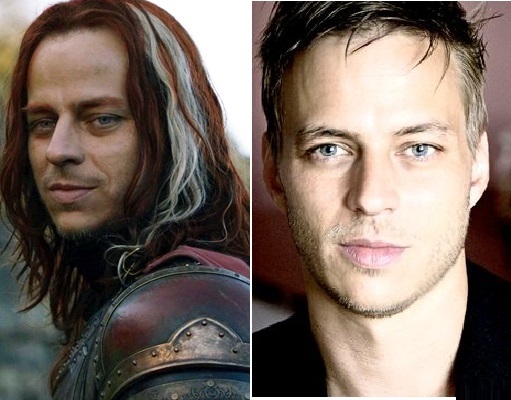 The man with many faces who keeps on acting the now you see me now you don’t part in game of thrones is Tom Wlaschiha. He goes by the name Jaqen H’ghar in the series. Behind the long hair and mysterious eyes he carries, Tom is pretty handsome in short hair and a polished face, at least according to this photo back in his younger days. 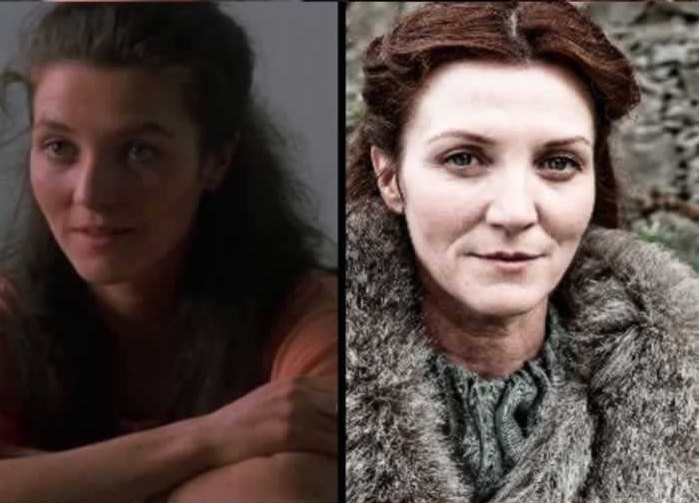 Michelle Fairley was and is still fair even in the last season of game of thrones that she featured as Catelyn stark. Back in the days, she was as insisting as she was in the previous seasons of game of thrones. 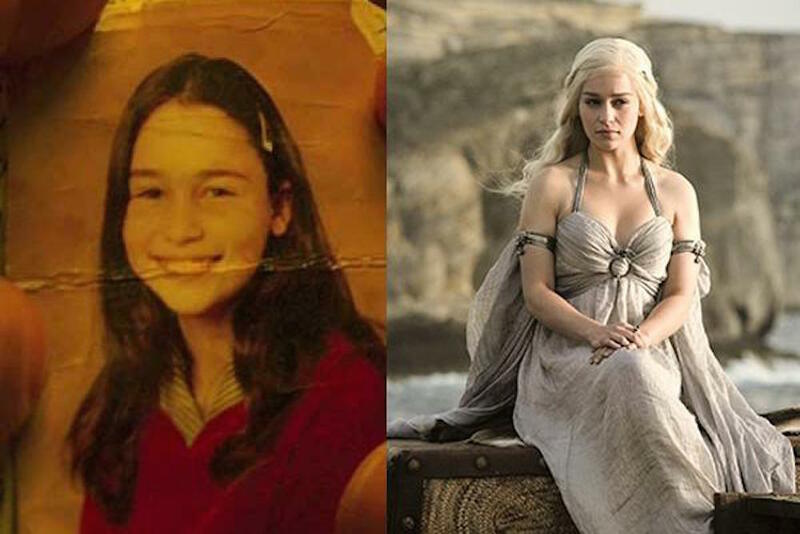 Point to note is her flawless face without makeup goes back years before the birth of GOT. Arya Stark is one Game of Thrones character that keeps me glued to the series. 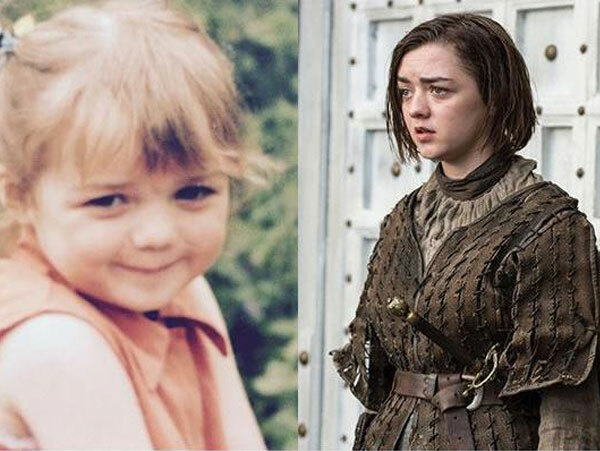 Maisie Williams (Arya Stark) had the same eyes, smile and even the shape of the face when she was a toddler. 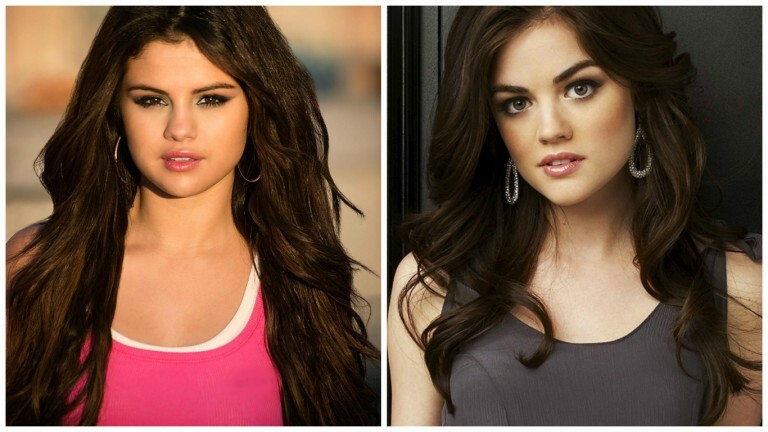 The only thing that seemed to change was her hair color. She is cute as a toddler and gorgeously fierce in character. Hodor. You know that guy who only speaks one word the entire series? 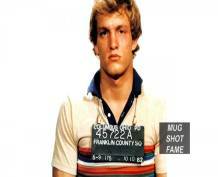 Well, he sure used to be the real deal back in the days with his hairy built physique and skills in the DJ booth. He was a DJ and a cool one as a matter of fact. 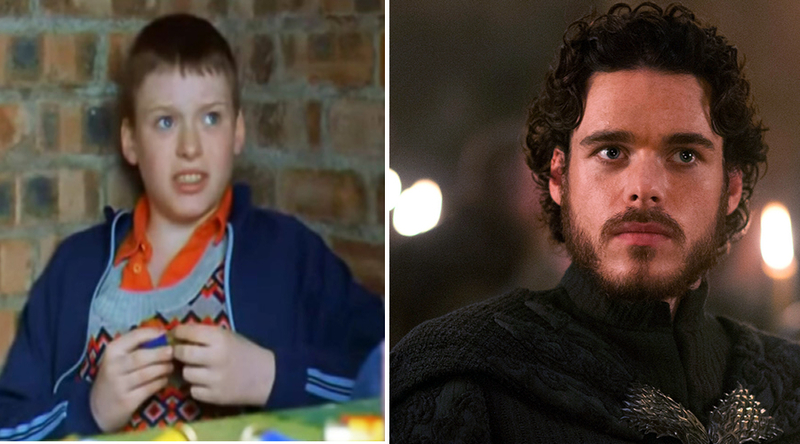 Richard Madden (Robb Stark) is still cool, collected and focused. Perhaps in the present the only thing that changed on that serious face is the growth of a beard and moustache. 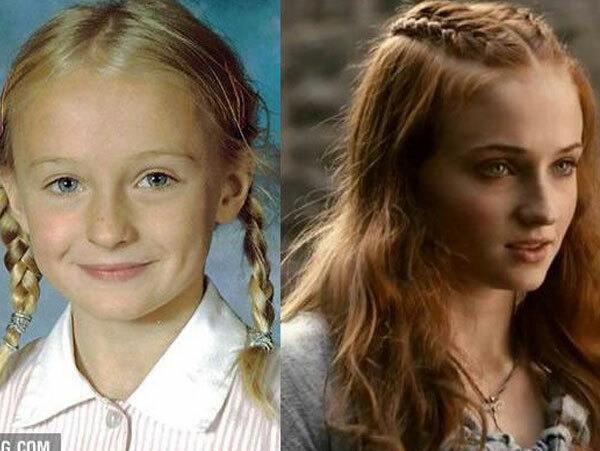 Sophie Turner (Sansa Stark), innocent face with cute smile is permanently hers. 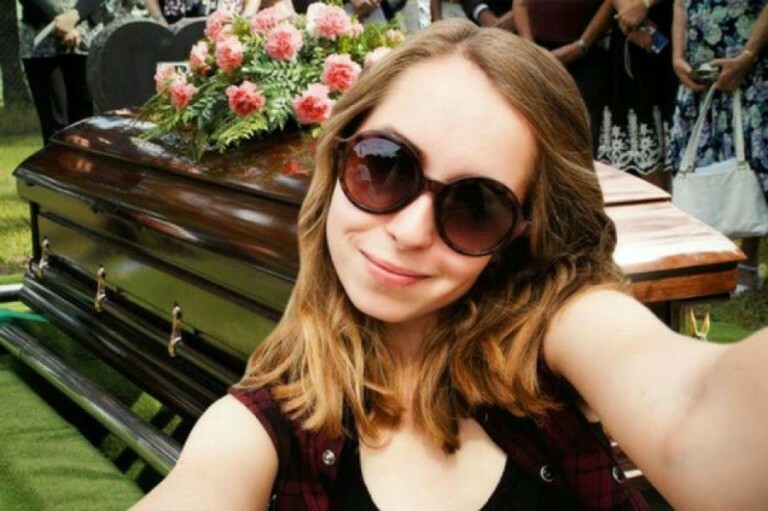 Nothing can take that away from her, not even the bad luck of marrying the worst guys in Game of Thrones. The dwarf, the king of wine and women. 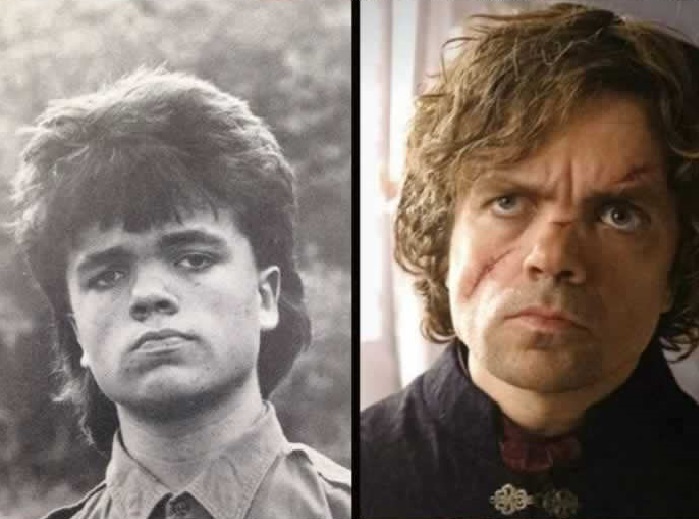 Tyrion Lannister in Game of thrones, acted by was a handsome young man with silky black hair. What we do not know is if he was the prince of wine then. 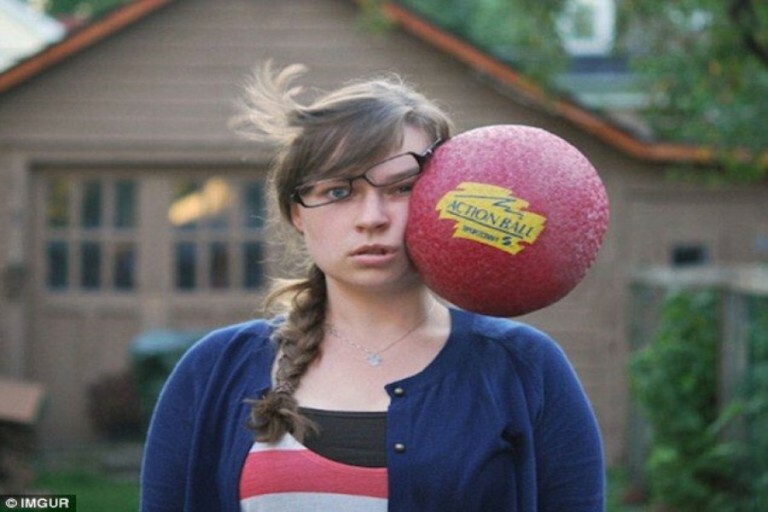 The eyes were as deep as they are now in their sockets. The beautiful actresses that plays Daenerys Taegaryen, the beautiful lady with white or cloned hair that commands the dragons. This picture of her back then and now definitely makes you like her now although her smile is still intact. 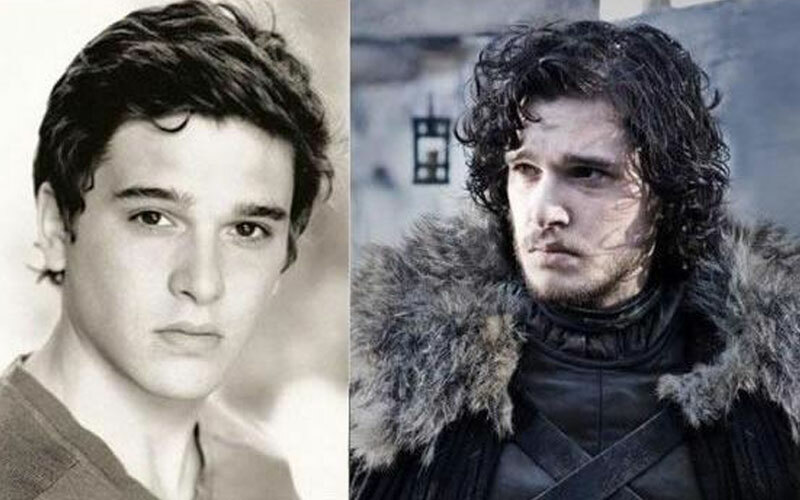 The king in the north was always unable to smile even as a teenager. 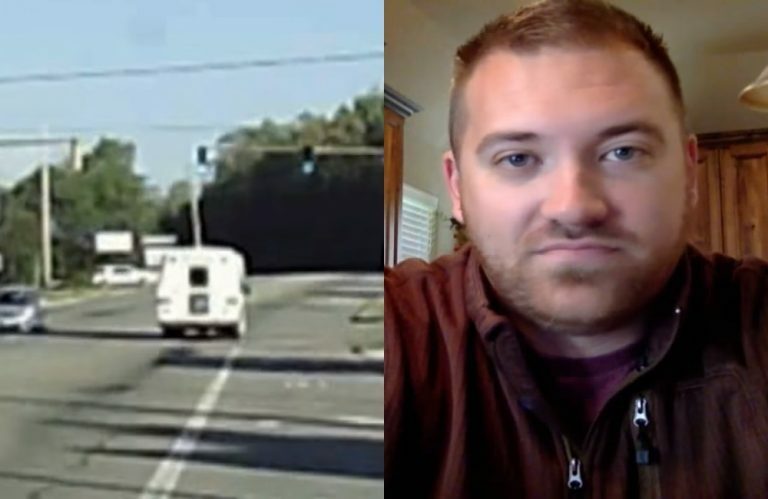 Let’s give the guy some credit for maintaining his good looks. Who needs a smile with a cute face like this? 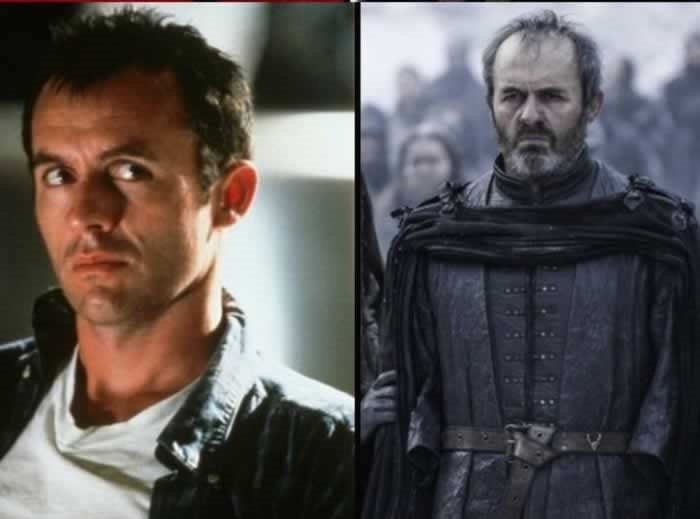 Stephen Dillane (Stannis Baratheon) in his younger days had the same hard suspicious eyes he has now. He was better looking though when he was young. 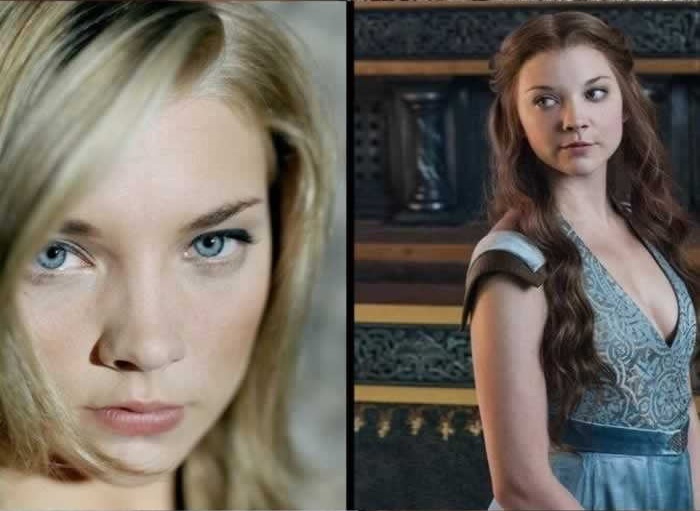 Natalie Dormer (Margaery Tyrell). Same cunning eyes, same pretty face and that killer smile that qualified her to be a sly woman in the series are what she possessed way before game of thrones graced our screens. 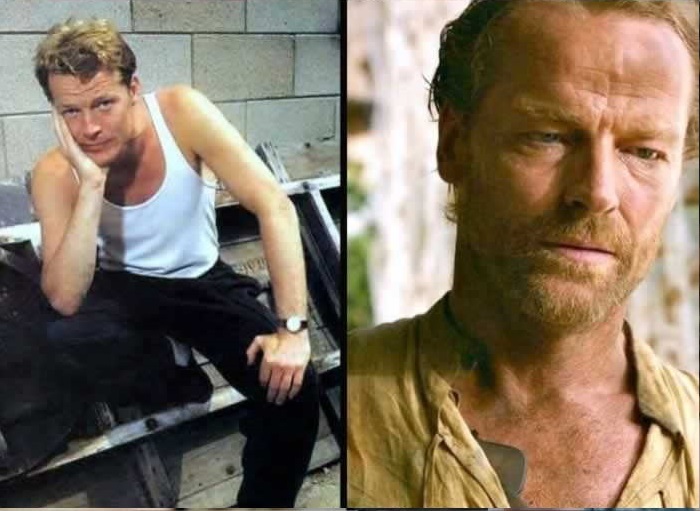 Iain Glen acting as Ser Jorah Mormont has changed quite a lot from his early years. A closer look reveals his sharp eyes and the high cheek bones that have become his identity on the series.